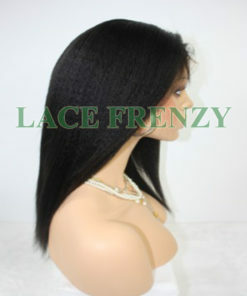 Another one of our Best Sellers!!! 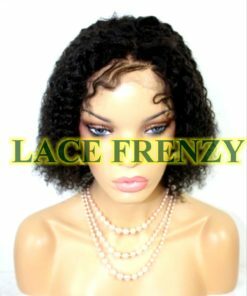 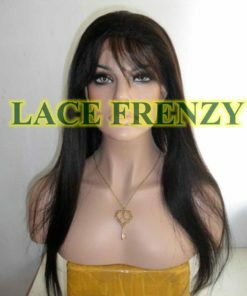 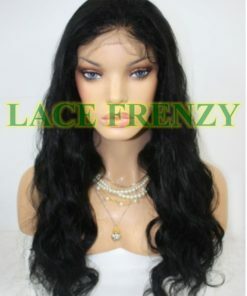 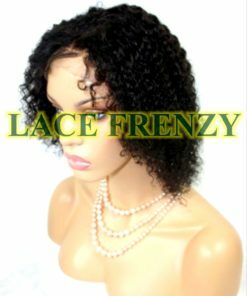 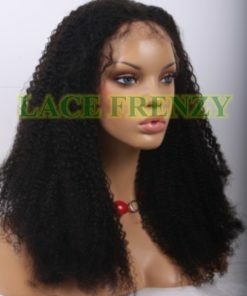 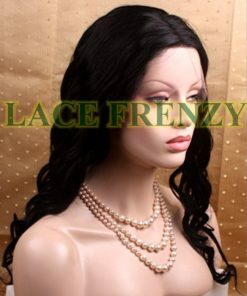 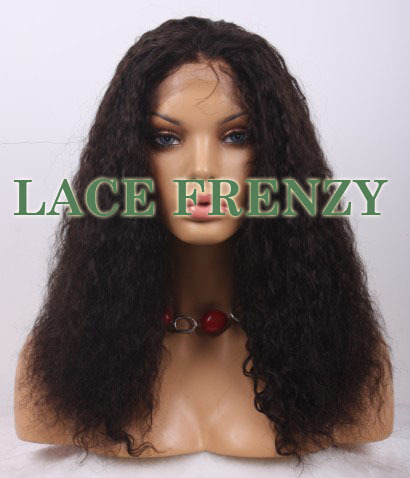 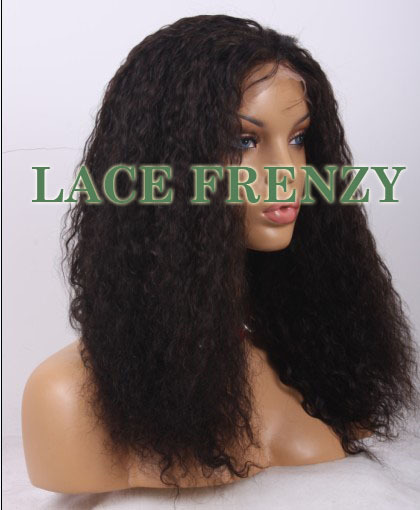 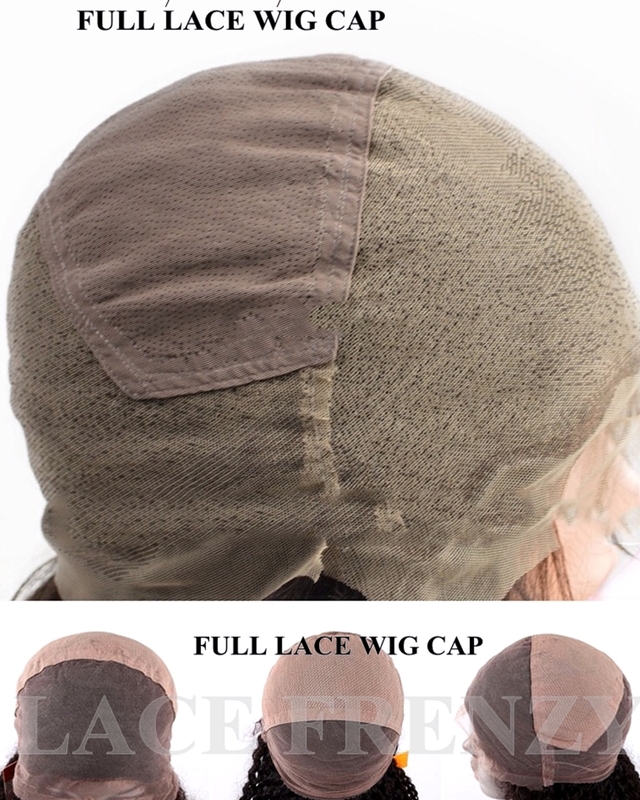 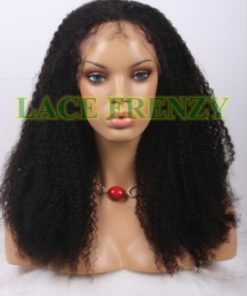 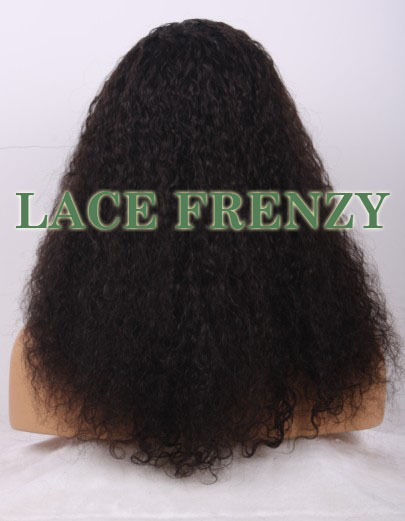 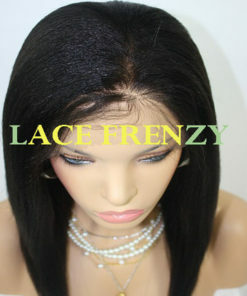 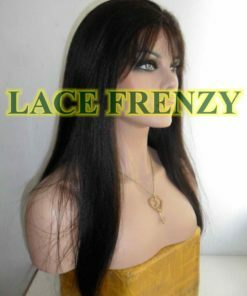 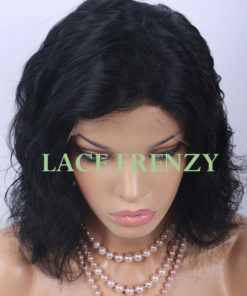 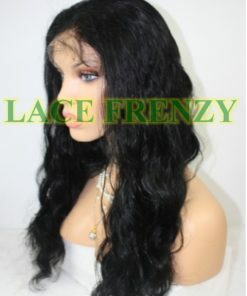 This Beautiful Full Lace Wig, Loose Wave texture can be put in a very high ponytail, flat-ironed, dyed, parted in any direction or wore in any style. 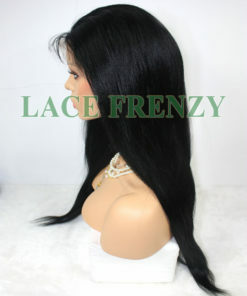 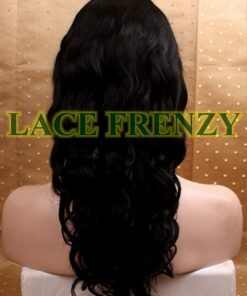 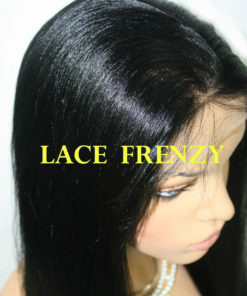 Made of high quality Indian Remy Human Hair with stretch in the middle for ease and comfort when applying to head.